With backgrounds in business, psychology, consulting and leadership development our coaches are mature practitioners with advanced skills. We each run our own coaching and consulting businesses and are brought together by our passion for working with pairs. We are trained and supervised by specialists in systemic and relational coaching in the Gestalt tradition and are deeply committed to the success of our clients. Lucy is the energy and initiative behind Executive Pairs. 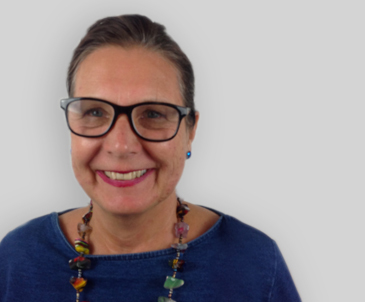 She first learned to coach in 1998 with John Whitmore and has coached leaders in organisations such as Sky, Npower, Unilever, PepsiCo and Camelot. She is honoured and proud to support her clients and to partner with expert colleagues. Baz coaches senior leaders, teams and Boards in complex environments with a particular specialism in the NHS. 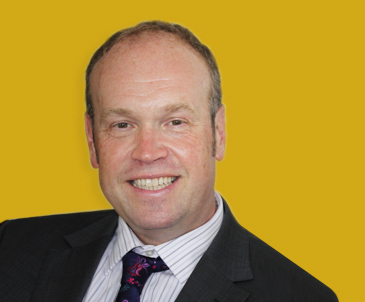 He has an MBA and an MSc in Coaching and a strong theoretical and evidence-based approach. He is a role model in the area of self-awareness, reflective practice, emotional intelligence and whole-hearted partnership. 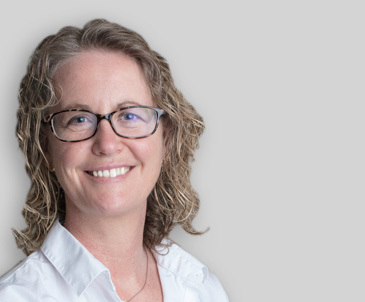 Vanessa has an occupational psychology background and a long career in consulting and coaching including teaching leadership at the Roffey Park Institute. She is passionate about transformative leadership development. She has a reputation for creating safe environments in which pairs of leaders can learn and grow their relationship. Her warmth and wisdom are an asset to our team of coaches. Gaynor is a Leadership and OD Specialist. 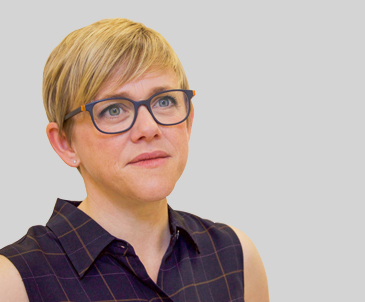 She is currently Global Head of Leadership at Standard Life Aberdeen as well as running her own Gestalt therapy practice. 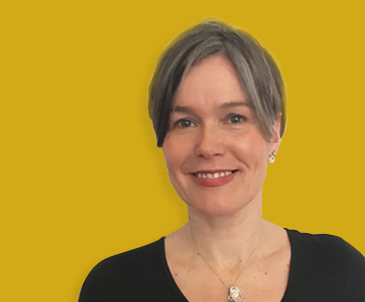 She brings a wealth of organisational experience to her pairs coaching and is a highly valued leader, consultant and coach. She is known for her thoughtful, powerful and calm presence. Sue has been a leadership coach and facilitator of change in organisations for over 20 years. She was in charge of coaching at Unilever, and since operated as an independent coach and facilitator working interdependently with valued colleagues. She convenes retreats and learning spaces for leaders as well as working 1:1, with pairs and with teams. 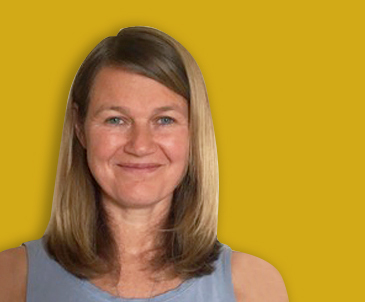 Jill is a gestalt psychotherapist and a UKCP trainer and supervisor. 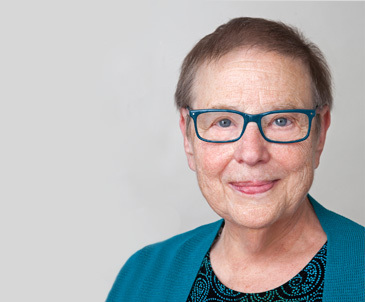 She is currently one of the executive team at the Edinburgh Gestalt Institute who specialize in relational and embodied training via the dialogic relationship and the development of awareness and presence in the practitioner. Jill believes strongly in the possibility of transformation and growth for individuals, dyads and teams via relational dialogue and deepening awareness. Jill is a keen yoga practitioner and a lover of being in and on the sea. Working with pairs of leaders can be demanding and the need for professional supervision is arguably even greater than when working with individuals. Our coaches are supervised and advised by Belinda Harris and Carol Brockmon, both faculty at the Gestalt International Study Centre, Cape Cod, USA. 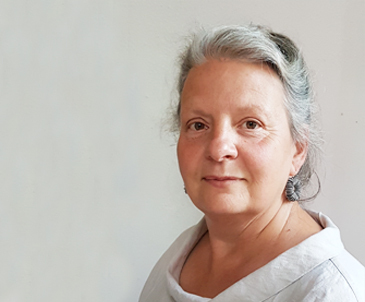 Belinda is a Gestalt Psychotherapist, an Associate Professor at Nottingham University School of Education and faculty member of the Gestalt International Study Centre. She writes and teaches beautifully about leadership and development. Her warmth, bold leadership and depth of academic and embodied understanding of Human Relations make her an invaluable supervisor. Carol Brockmon is a family and couples therapist, coach, teacher, supervisor and master in her field. She writes and teaches at the Gestalt International Study Centre Cape Cod and has inspired hundreds of leaders to work with more self-awareness, systemic awareness, ethical responsibility and courage in relationships. She combines her sharp insight and big perspective with practical tools delivered with love and humour.